What are the best places to visit with my family/what are the best itineraries for families in Costa: What are the best places to visit with my family/what are the best itineraries for families in Costa Rica? Over the years I have worked in tourism it is very difficult to generalize and say which is the best itineraries for all children, because all families are different, all kids are different, and their goals for a family vacation are different. Some families are more adventurous and dare to meet several parts of the country, its food, its people and culture; others seek an all-inclusivetostay with their children in the pool all day at a hotel. Costa Rica has it all when it comes to family holidays: forest, birds, volcanoes and beaches. 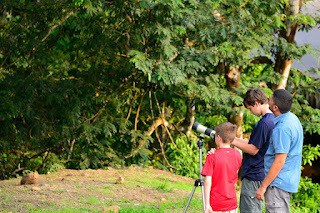 My priority as a guide is that my clients learn and children to get to know and experience a little of everything; for example, forest types- for more adventurous families interested in the country and its variety; I recommend visiting the rainforest (including lowlands or Arenal volcano) cloud forest (higher elevation and cooler, including Monteverde cloudforest) and any beach in the pacific side (including Tamarind beach, Manuel Antonio, and Samara beach). The beaches of the Caribbean coast are equally beautiful but I recommend the Caribbean side less as it is a rainforest and it could possibly rain the entire vacation. If your family has a long enough vacation, exploring the Caribbean beaches is a possibility but make sure to bring your rain ponchos. My experience as a guide and a driver has taught me how to limit the time between travel destinations as much as possible.Usually the time between destinations is between 3 and 4 hours depending on traffic and weather such as fog or rain. 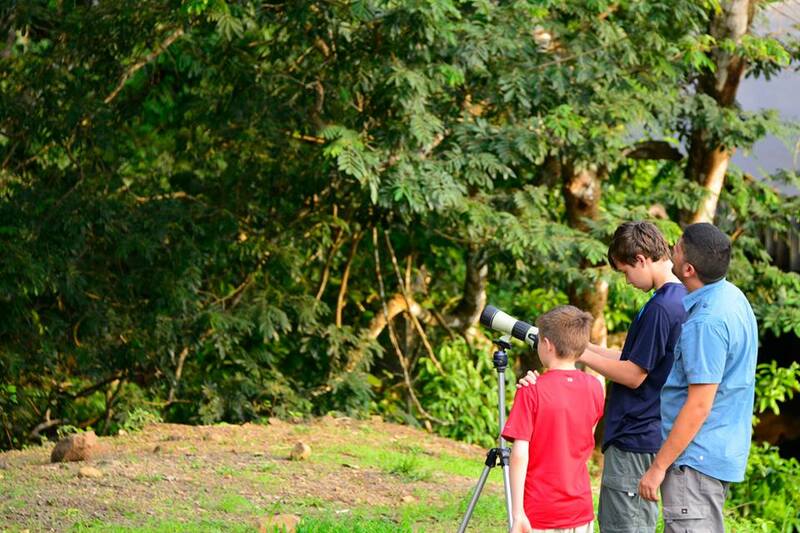 Also on the way to our destination, we could spot toucans, monkeys, sloths, and stop to get a better look. This may add travel time, but it is a good way for kids to avoid boredom, and it can be nice to stop and stretch our legs. One of my favorite itineraries to recommend for the first visit to Costa Rica with kids starts in San Jose and runs La Fortuna-Arenal volcano, Monteverde clouldforest and a pacific side beach(for those families who want quietness and uncrowded beach time I recommend a beach called coyote). We recommend spending a night in San Jose, 2 nights in La Fortuna, 2 nights in Monteverde and 3 or more nights at the beach depending on availability. Note that the return to San Jose or airport depending on the traffic is about 4 hours on the last leg of this journey. 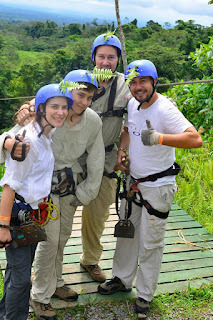 Check out my website Costa Rica Family Adventures for Kid-friendly tours.